IDF releases aerial photos depicting cross-border attack tunnel that was dug by Hezbollah. 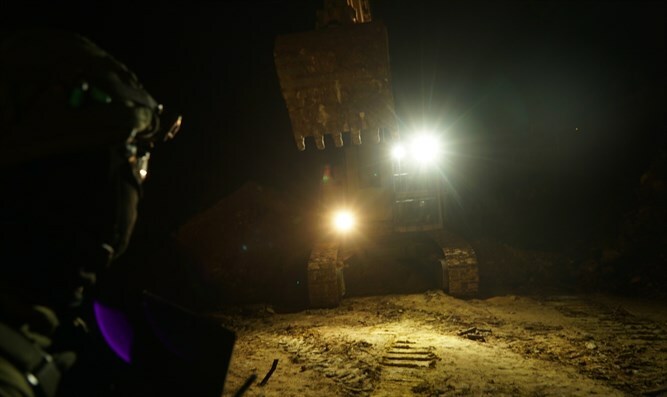 Since the nighttime hours, IDF troops have been operating to expose and thwart cross-border attack tunnels. These efforts will continue as long as necessary. The site from which the cross-border attack tunnel was dug in the southern Kafr Kela area. Photo: IDF Spokesperson's Unit.